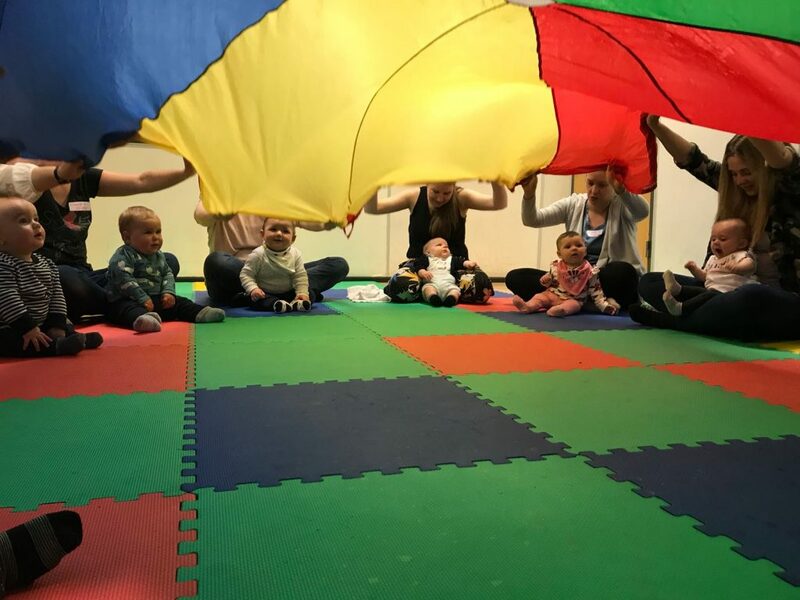 In 2018 Rattle & Roll is currently open every weekday morning with the mixed age classes for ages 6 months – 4+ years. Our mixed age class follows a theme every week with the songs and activities linking to the theme throughout. First of all expect a warm welcome from Sue, Amy or Anne who will talk you through where everything is and how it all works. You have time before your class to settle in and have a play in our fantastic playroom. Listen out for the bell, this means it’s music time which is set in a separate side room. Each class is structured just like a good kids tv programme. The main points of the class are in the same order so the children gain confidence with familiarity but the themes, instuments and songs change so it’s not boring for the grown ups. 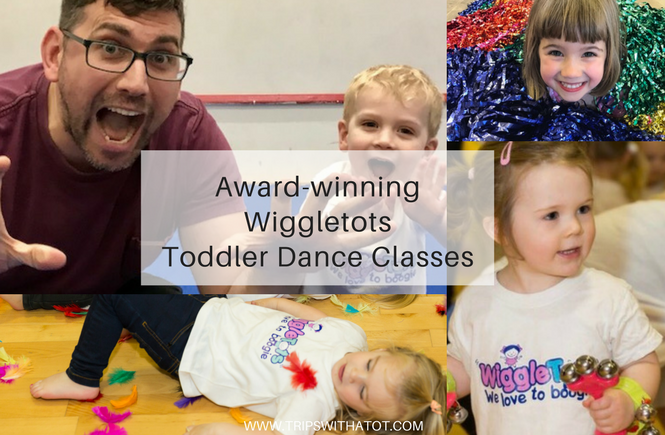 Each class consists of a warm up, instrument time, dancing, bubbles, parachute time and finally relaxation. After the session, a snack is offered out in the playroom which is a biscuit, rice cake or piece of fruit. There is then time to have another play. The playroom is open from 9.30 -12.15 so dependant on class time you can stay and play all morning. The first class you attend is a taster which can be booked and paid for as an individual session. You are not required to sign up for an entire term and there are even pay as you go options available on selected classes. Please see the timetables as the pay as you go is not available for all classes. Our Sensory music time is 30 minutes packed full of musical instrument, introducing baby to different sounds and textures. Each activity only lasting a few moments so to keep the little ones stimulated at all times. 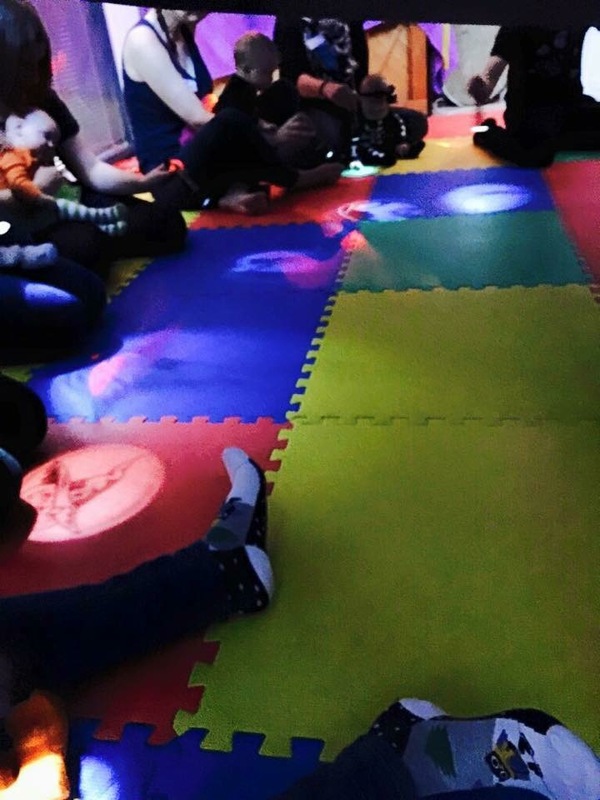 Sensory music time is very popular and booking in advance is recommended. 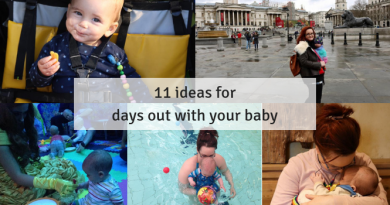 Expect a variety of activities which stimulate babies senses, lights, sounds, movement with parent or carer all contribute to the sensory development of baby. Parents and Carers are welcome to socialise before the class and enjoy a free hot drink. Free play is included 9:30-12:15 in the play room provided. PLUS! *On certain days and sessions. New pay as you go drop in sessions find out more here. 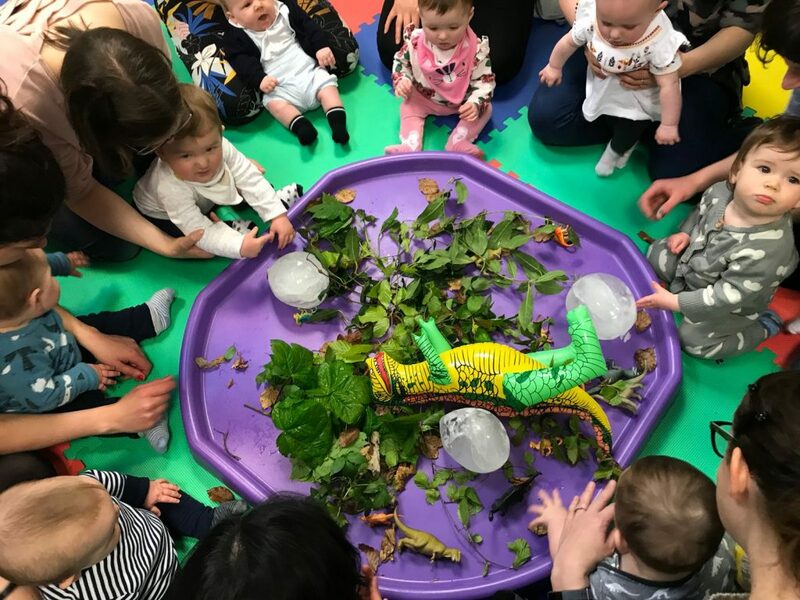 Enjoy a 40 minute Music class packed full of percussion playing, dancing time, bubbles, parachute time and much more… We follow a different theme every week such as under the sea, transport, space and have great fun learning through music all about it. Introduce your little one to an exciting world of messy play, textures and sensory exploration. With our discovery stations each holding an exciting activity. 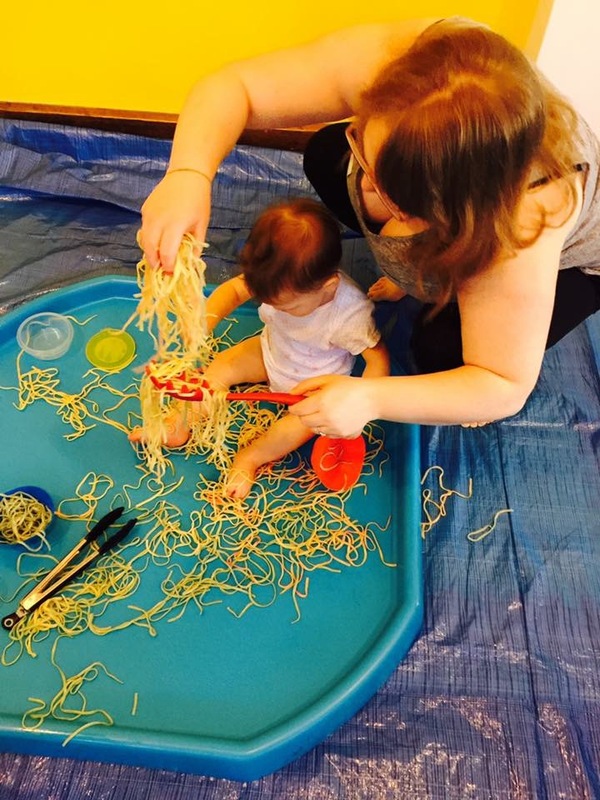 Each week we explore a different theme using many different materials such as Jelly, spaghetti, gloop and an array of utensils to get messy with. We do all the clearing up all you have to do is bring a towel and wear something you don’t mind getting messy! Some parents choose to bring a swimsuit for their little ones to wear during the session or you can also bring a spare set of clothes to change into. Small class sizes includes playtime before the class. 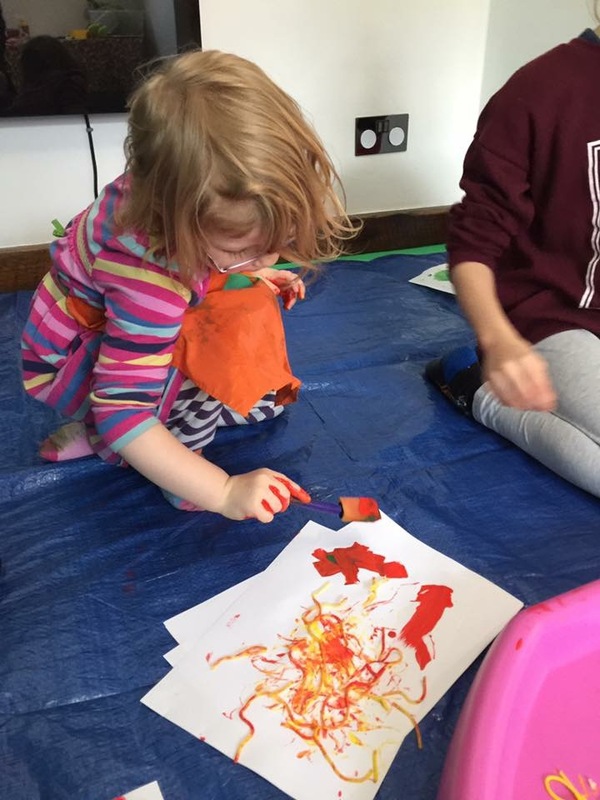 Come and join us for discovery time, with our weekly themed session with our Art & messy play group. Starting with story time linking to our Art & messy play activities. Does your little one love getting messy? Making crafts? Then this class is perfect for you. For this class your child must be able to follow instructions and be able to sit for a short while to create crafts. Snack time is provided after the session with a rice cake or biscuit. Playtime is also included before and after the session. Please dress your little one in something you don’t mind getting messy, a change of clothes, a towel and a drink for after the session. Upon registering for this class you will be added to a waiting list to start the first week as soon as we have enough little ones to start. *This is an introductory rate. 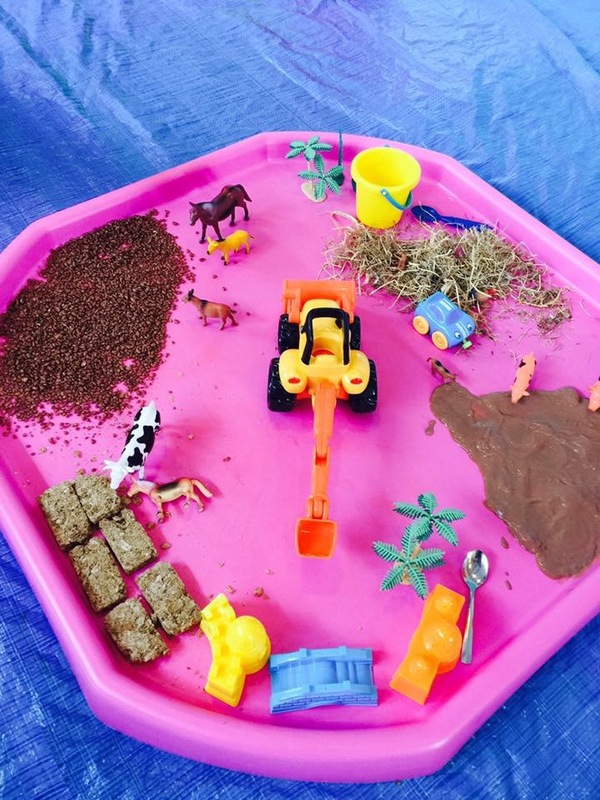 Mixed age messy play, come and enjoy a guided session with story, theme and then messy time. You need to bring a towel and a spare change of clothes for your little one. Playtime after the session is included until closing time at 12 noon. Please bring a drink for after the session, we provide a fruit snack. You may get messy too so please don’t wear your best clothes!! Selected classes are pre-booking, for 2018 the sessions available are above and run in 10 week blocks and you will need to prebook using the timetable here. The first free class you attend is a taster which can be booked and paid for as an individual session. You are not required to sign up for an entire term and there are even pay as you go options available. If you would prefer to drop-in rather then pre-book, Mixed Music Time on Monday & Wednesday at 11:30am is for you! These sessions cost £6.50 and can be attended on a pay as you go basis. Rattle & Roll Music do parties, too! Musical Mayhem party sessions are available for hire and include a 45 minutes music session. 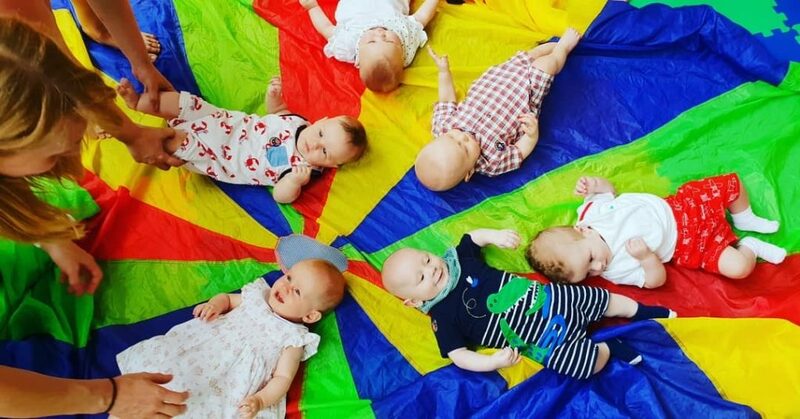 At your home or a venue of your choice, Musical Mayhem party sessions include percussion playing, party games, dancing time, bubbles and parachute time. Fun for all ages even the grown ups. Email anne@rattleandrollmusic.co.uk to book. My name is Anne and I am mummy to 6…. That’s right 6 amazing children from 6 months – 15 ½ years old. I have 4 girls and 2 boys one of which has ASD, which has been a learning curve! What was your inspiration to start Ratlle & Roll? From a young age I was trained in theatre arts and performed up to the age of 16 on stage. I left home when I was 16 and ended up working at a call centre to pay the bills but my heart was always in performing. When I was 17 I had my first child Lily and went to a few music groups in the area which were not for me so I asked a group of friends to come and give my group a go and from there it grew. Why do you recommend your classes & what makes them different? My classes are upbeat and have a real feel good factor, not only for the children but for the adults too. 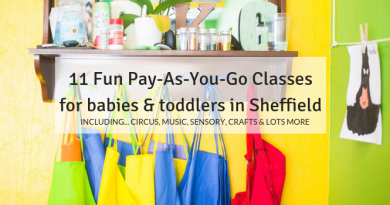 They are educational following a theme each week and with use of the playroom it’s a real hub for meeting new friends and getting to chat and have a cuppa while the kids play. I always felt annoyed when I went to a class but had to leave after the session. Could you tell us about your favourite thing to do with your family in Sheffield? Not technically Sheffield but I really love Chatsworth it’s a big hit with the kids especially the younger ones. They love the farm part and also the play area, the big kids would much rather be at the cinema with friends these days. 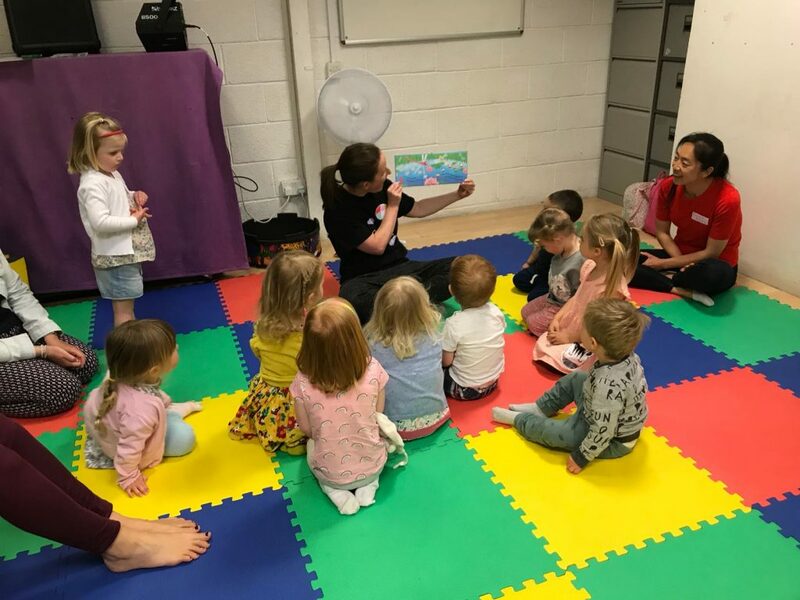 If you could give some advice to anyone who is interested in starting their own baby or toddler class, what would it be? I have run Rattle and Roll for 15 years in September, it is the most rewarding and joyous thing to do with my life. I’m never bored and I’ve been using some of the lesson plans since I started, I really love what I do and am so lucky to work with ladies as passionate as myself. I would say to anyone thinking about setting up any business in general its not for the faint hearted. You live and breath your business and I always say to people it’s like having a baby. If you’re not passionate about what you do it just won’t work. Don’t forget to check out ALL rattle and roll classes and schedule here. *Disclaimer: This is a sponsored post. All opinions are my own and the information/images/ad is provided by Rattle & Roll Music.